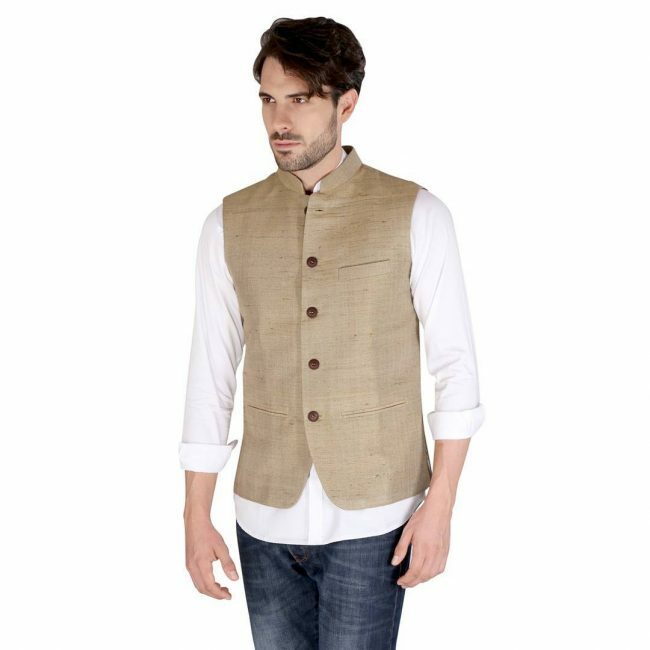 The Nehru jacket is a tailored hip-length coat that is a favorite of Indian men. 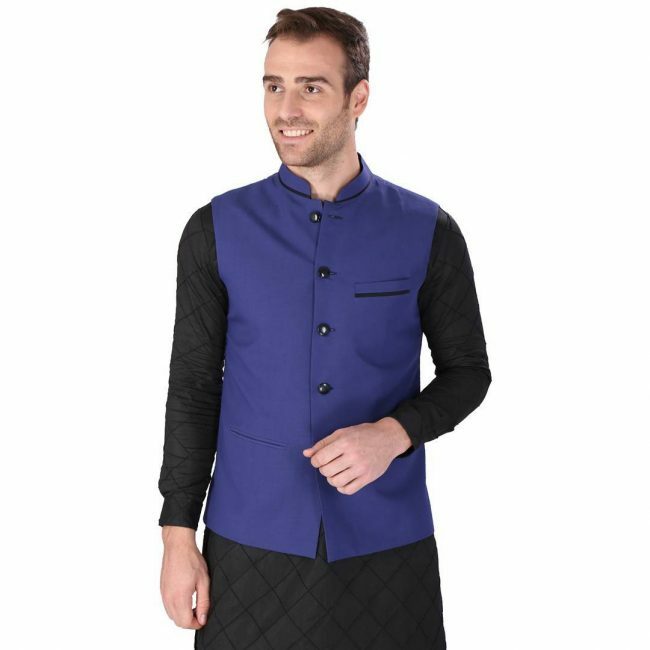 It features a mandarin collar design and with the front modeled in traditional Indian style. 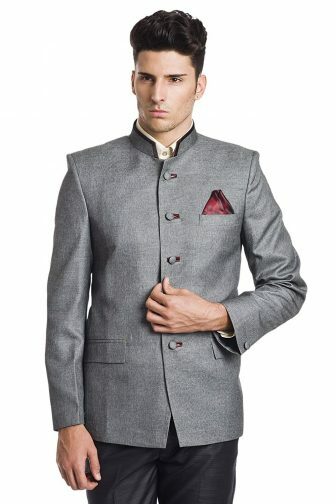 The jacket gets its name from Jawaharlal Nehru who was India’s first prime minister after independence. Although he did not have many of these coats, people still associate them with him. The coat is not a preserve of Indians or Asians because it is also quite a popular fashion accessory in the western world. 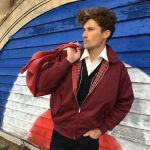 If you are contemplating of trying out something new and unique this jacket is an excellent choice and here are some stylish ways that you can wear it. 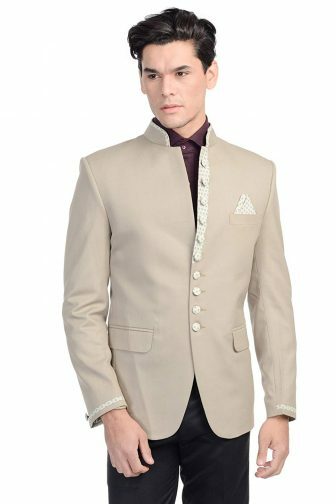 The modern look of this jacket makes it perfect for dinner and weddings. 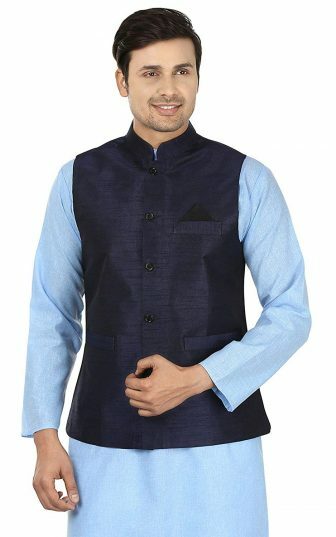 It has a beautiful royal blue color and a slim fitting design that also entails giving it a pocket square and some black buttons. It pairs very well with the white shirt and the red pocket square. A bright jacket like this one is perfect for making a fashion statement. The jacket has an excellent slim fit, and it pairs with the denim jeans and the white shirt to create a refined and trendy appearance. This jacket will go well with any attire that you want. 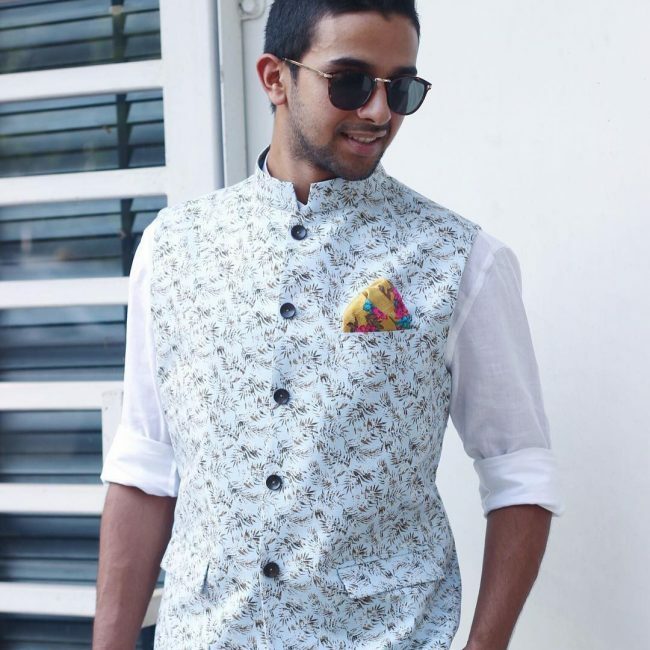 It has some traditional patterns that make it look exquisite, and it is perfect for both formal and casual looks. 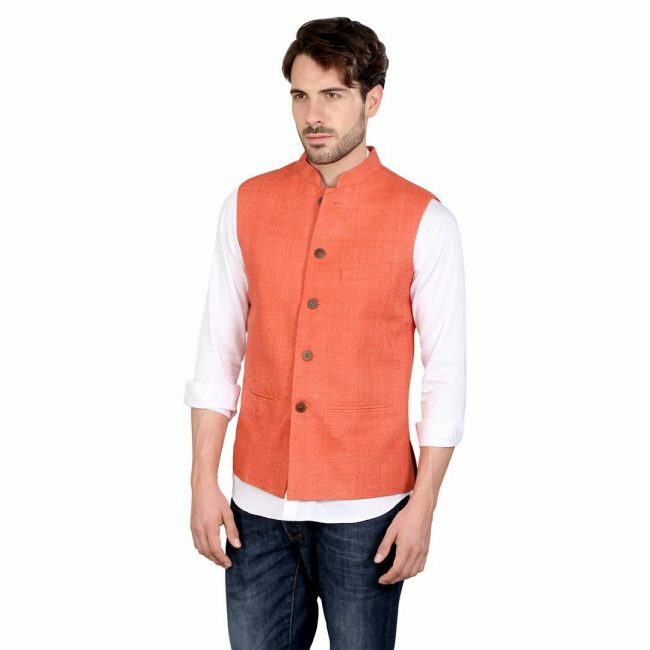 WINTAGE Men's Rayon Cotton Modified Bandhgala Nehru Mandarin Blazer - Three C.
The fun prints on the fabric that makes this jacket are what give it the adorable appearance. But, it also has a beautiful traditional design, and it pairs well with the dress trousers. 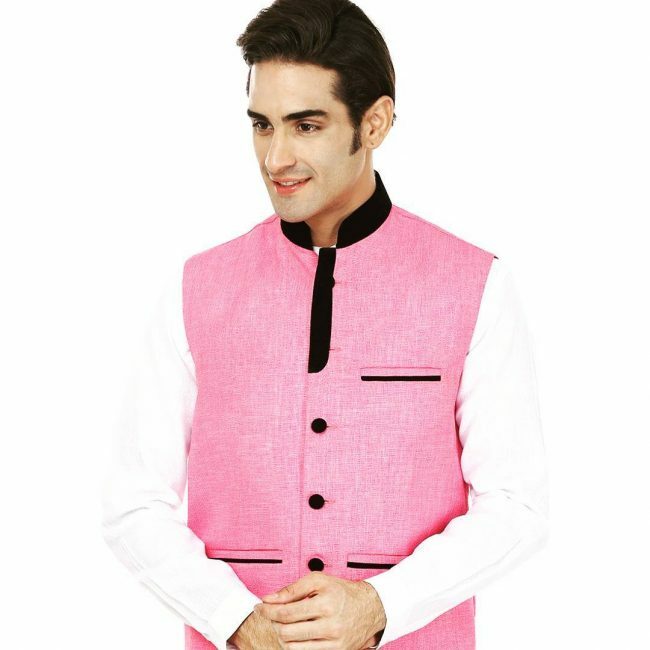 Pink also works for men, and it portrays a clean and neat appearance. This one has some black buttons and collar, and you should pair it with a white shirt for a chic look. 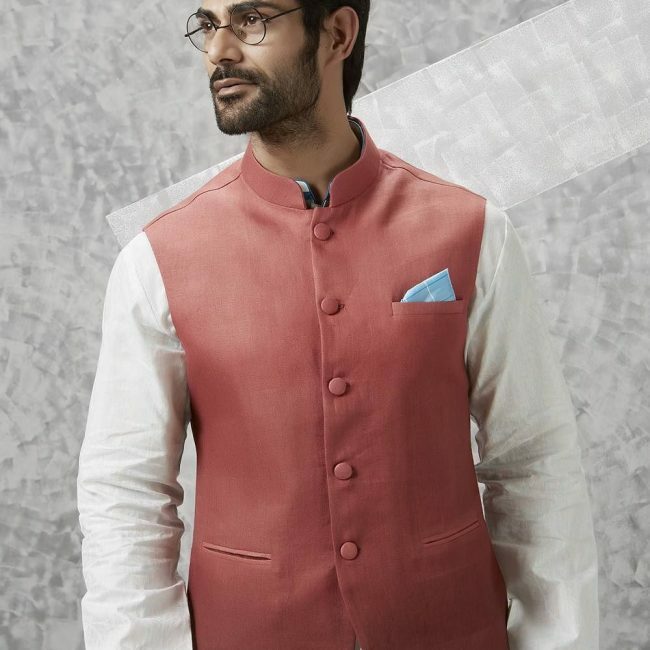 The Nehru jacket is very versatile, and this is one of the reasons why it is popular. In this style, it combines with an un-tucked white shirt and a black trouser to create and adorable semi-casual look. 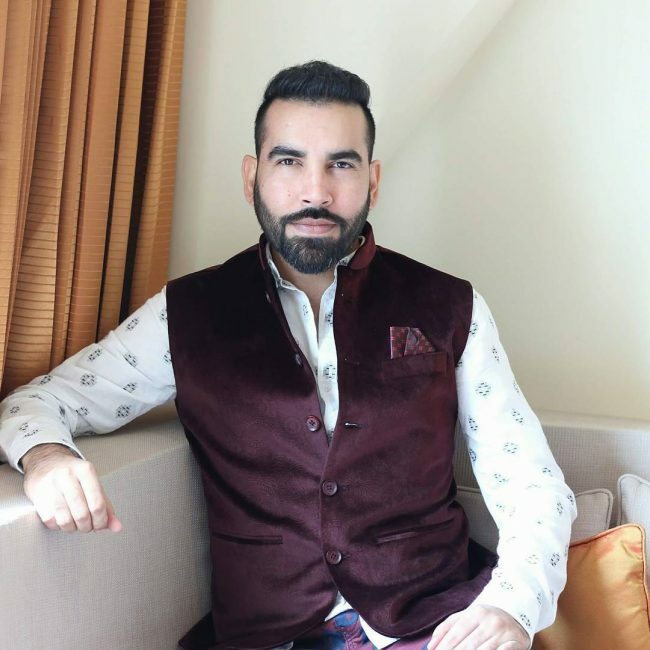 This jacket will work for any man, and you can use it to pull different looks because it does not have any restrictive or conservative design. 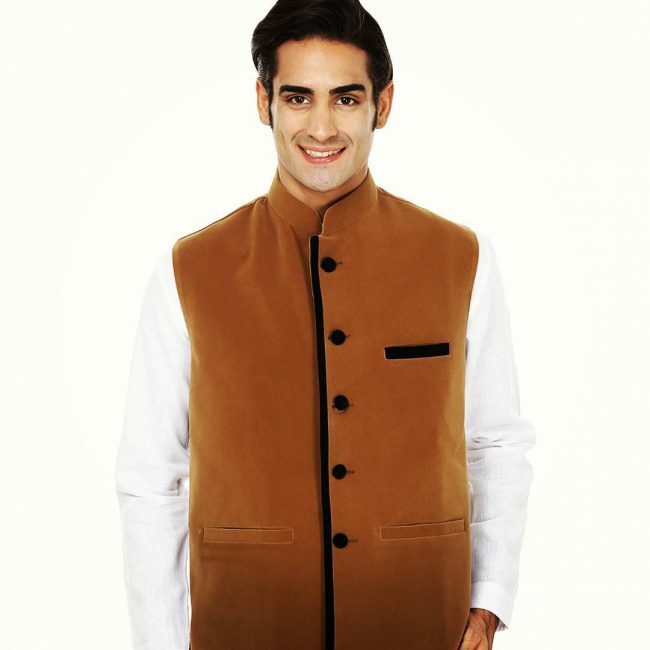 The material, design, and color are all top notch, and it is perfect for accessorizing Kurtas. Velvet always makes classy and beautiful coats, and this is more so if they have a vintage design like this one. 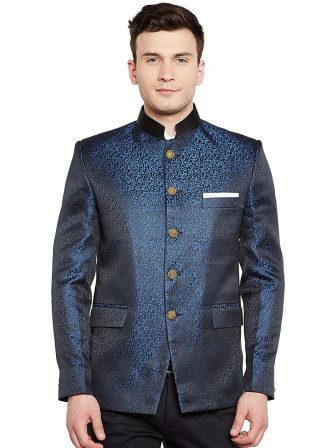 The color of the jacket is unique, and the black buttons add some contrast, and you can pair it with traditional Indian attire or with a shirt and trousers. 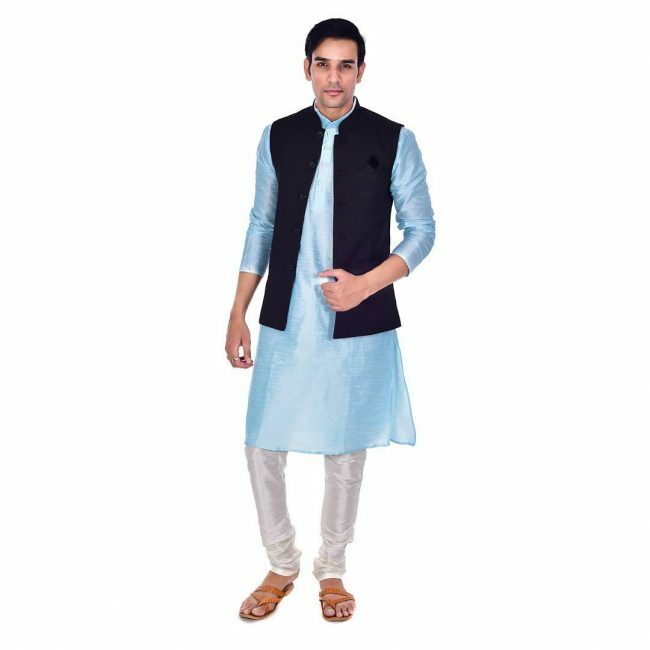 This blue silk Kurta looks amazing, and it is perfect for special occasions. However, the black jacket still manages to give it some extra elegance. 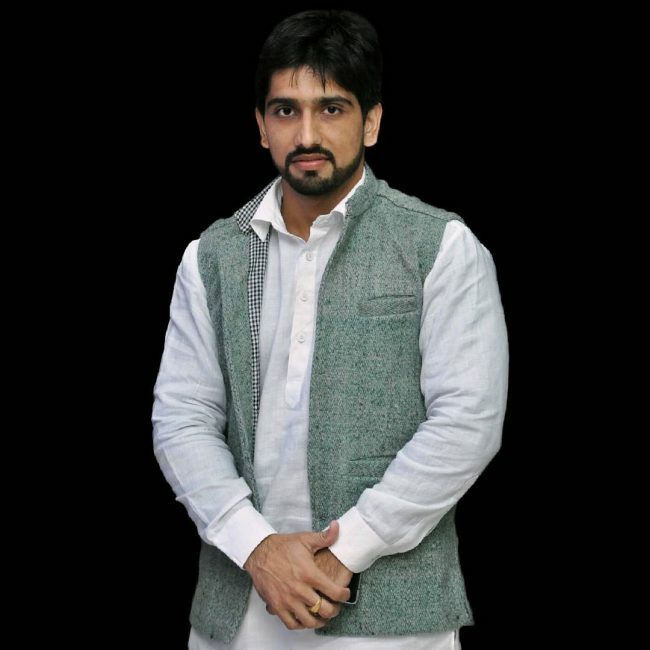 Apart from the collar, nothing else on this design looks like the traditional Nehru waistcoat. Instead of buttons, it has a zipper, and it is of a corduroy material which makes it perfect for a summer look. A pocket square is always a stylish addition to any coat. 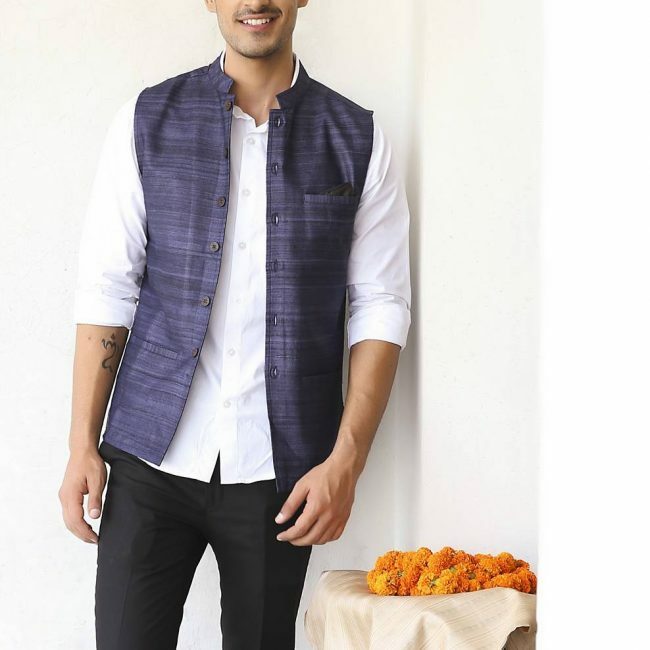 Apart from the pocket square this jacket also has two other pockets, a slim fit and a dotted cotton fabric that makes it a perfect choice for formal dressing. 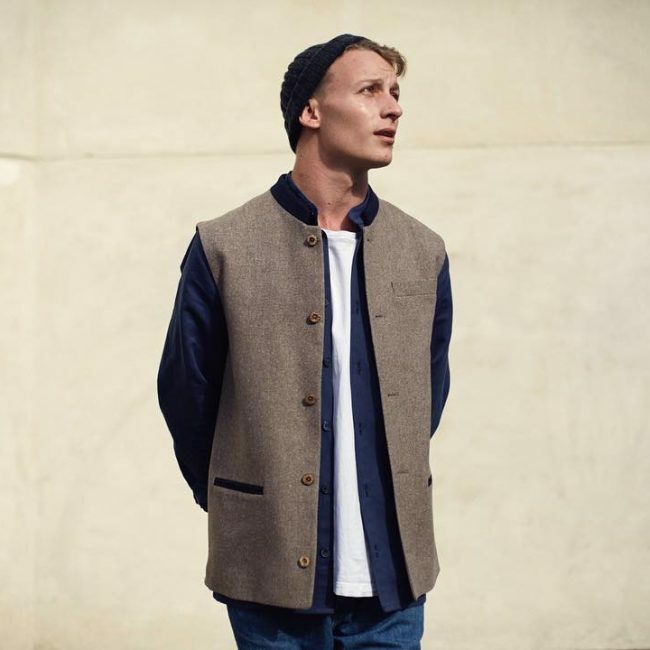 Wool also makes a fantastic jacket that you can wear for any season, and this is not only because it is warmth but because it is also stylish. This particular one has a cool brown shade, and you can wear it over a sweater like in this design. This cashmere jacket has a simple style, but the material is enough to make it look adorable. It combines with the pair of jeans to create a cute casual look, and you should also button-down your shirt to go with the flow. 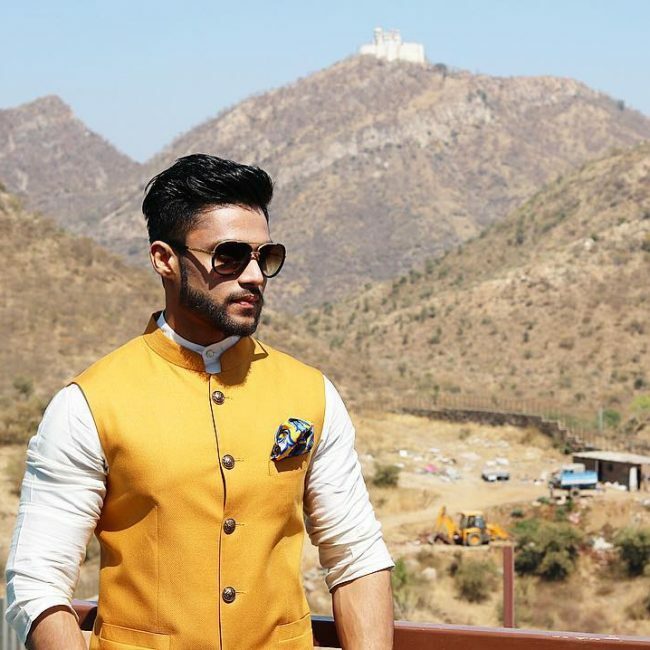 Choice of color is one of the main things that determine how attractive your coat will look, but you cannot go wrong with a spicy mustard shade like this one. And if you pair it with classic black pants and crisp white shirt you will look glamorous. 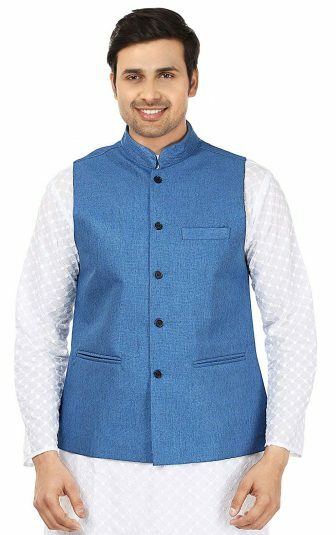 The design and the teal blue shade of this Nehru jacket are fantastic. 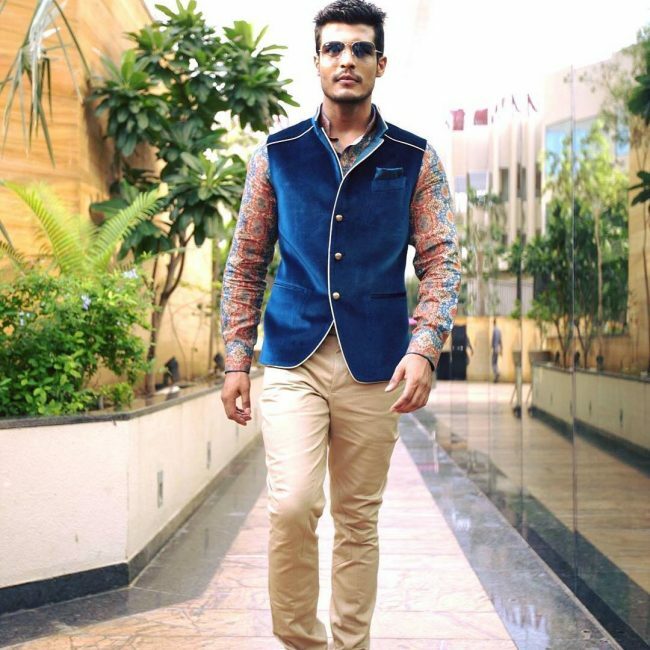 This coat pairs with a blue and rust printed shirt and a classic beige trouser to make a man look exquisite. 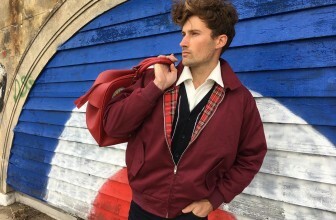 There is nothing majestic about this red jacket because it has a simple design and a pocket square. 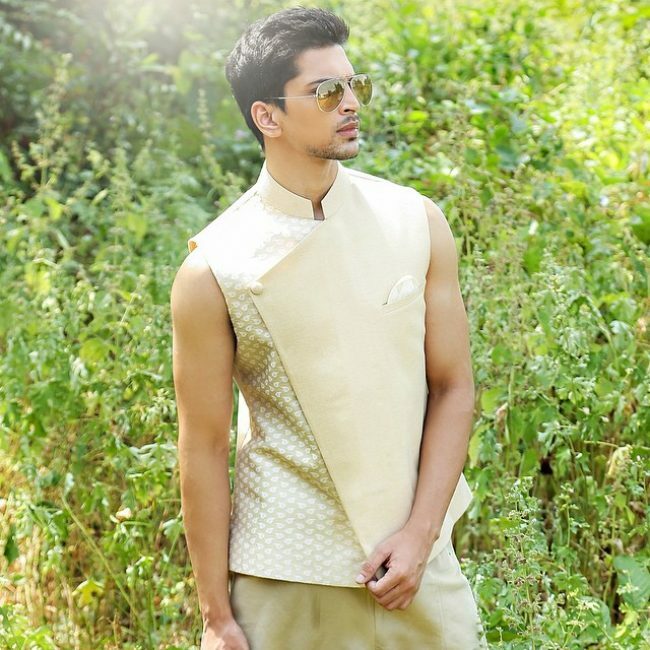 But, it still pairs with the black Kurta to create a breathtaking outfit. A combination of a white shirt and pants creates an attractive and clean look, but you can still brighten the appearance with a bright and elegant jacket like this one. Whether you are going for a themed party or you just want to wear a gentleman look, black and gold is a perfect combination. 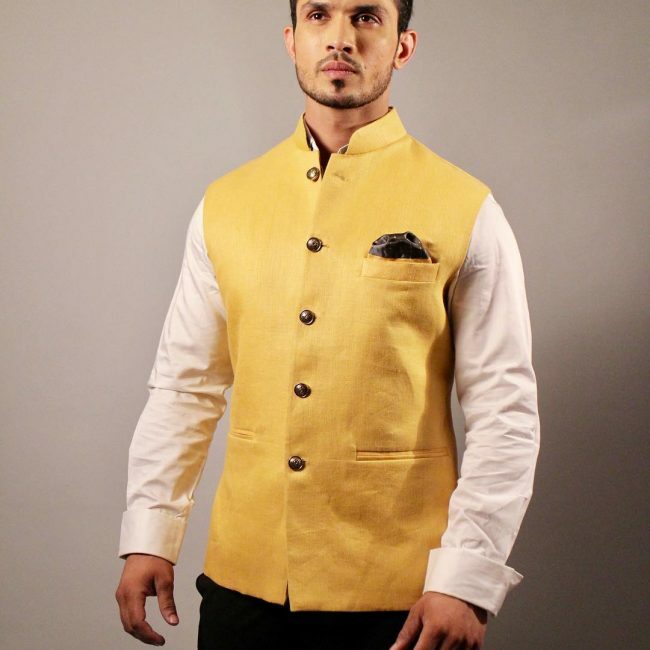 The gold toned jacket and the black shirt and trousers in this design create a very fashionable outfit. The prints on this white shirt make it look very adorable, and it is a perfect choice for a semi-formal look. Apart from the shirt the velvet jacket also has a beautiful color and a trendy pocket square. 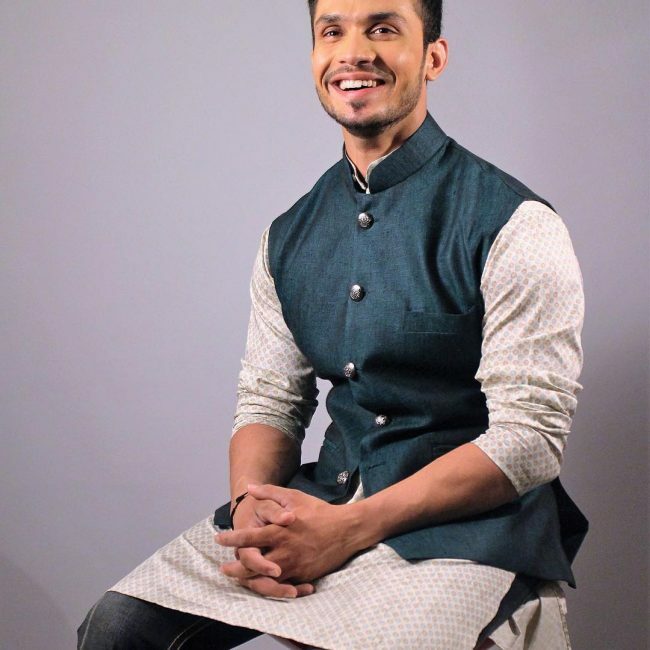 Ethnic wear can still be fashionable and pairing this green jacket with traditional Kurta pajamas is an example of simple ways to spice up your traditional outfit. 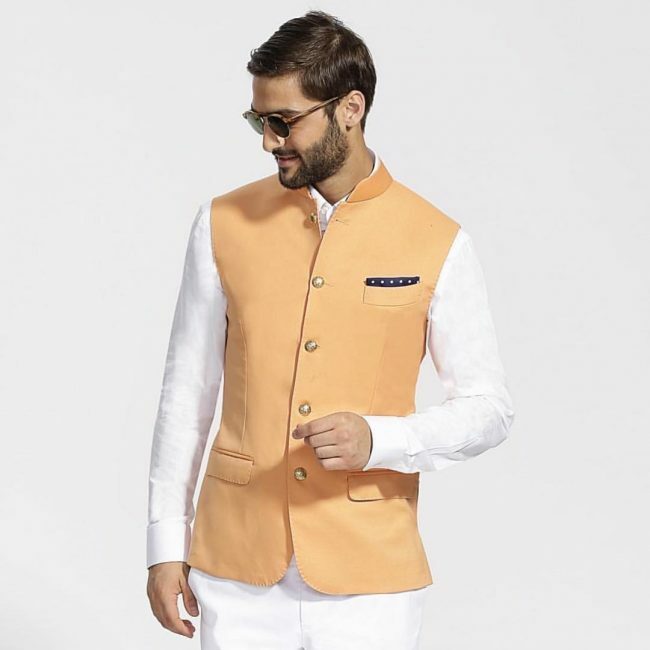 The color of this Nehru jacket makes an immense difference in this outfit. 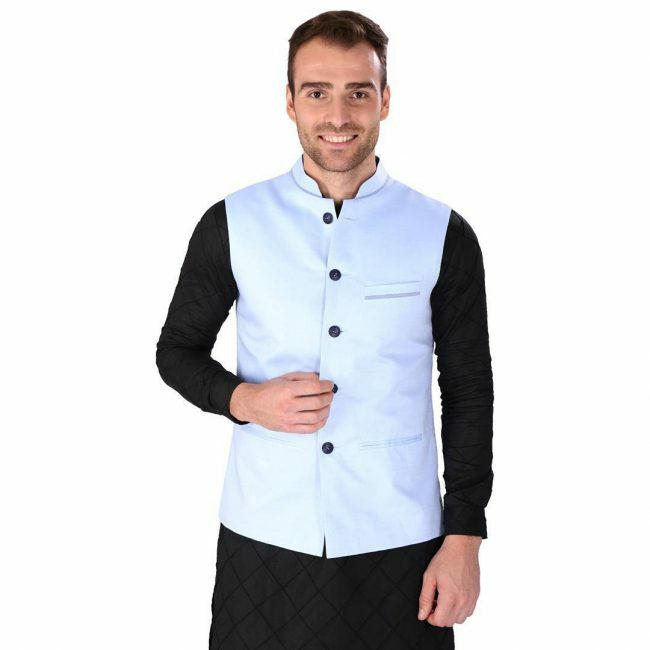 Although the coat also has a nice slim fitting design the color is what makes this an adorable look because it pairs well with the black Kurta. 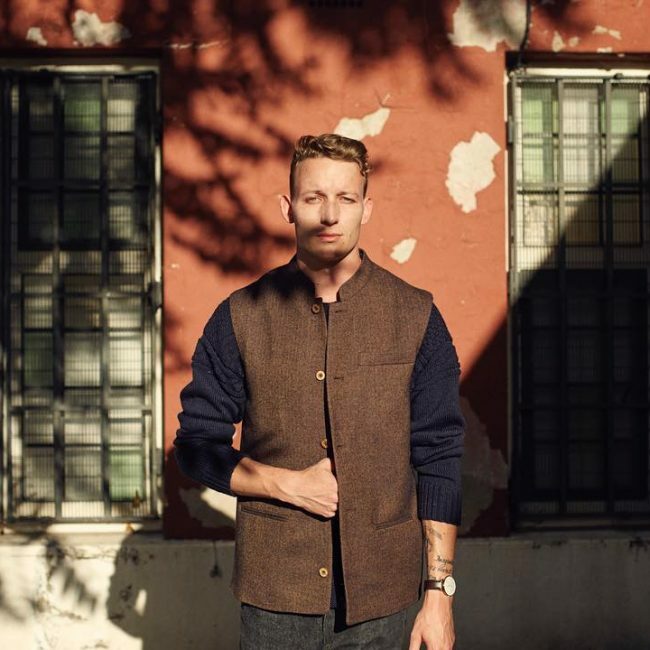 A bespoke linen jacket like this one is what you get from a tailor that knows the trade well. It has a unique design and color that goes well with the classic red shirt. 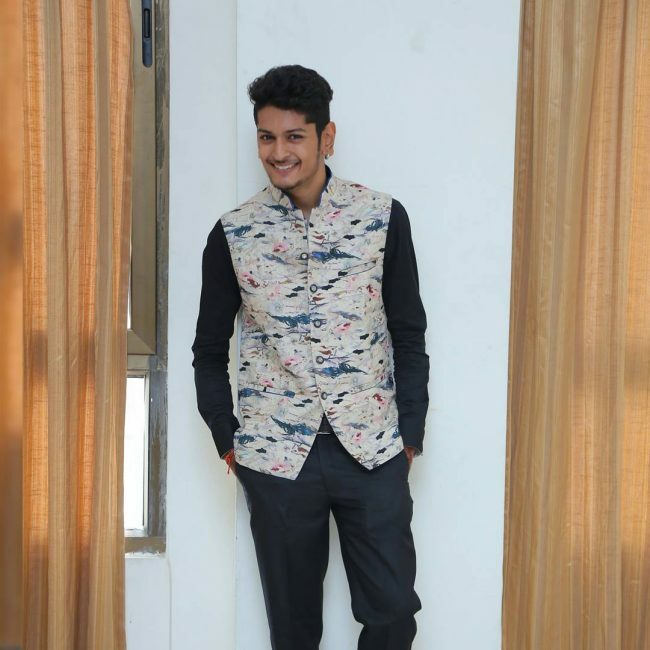 This light jacket has some impressive prints that make it look unique and classy, and it is perfect for accessorizing your long sleeve linen shirt. 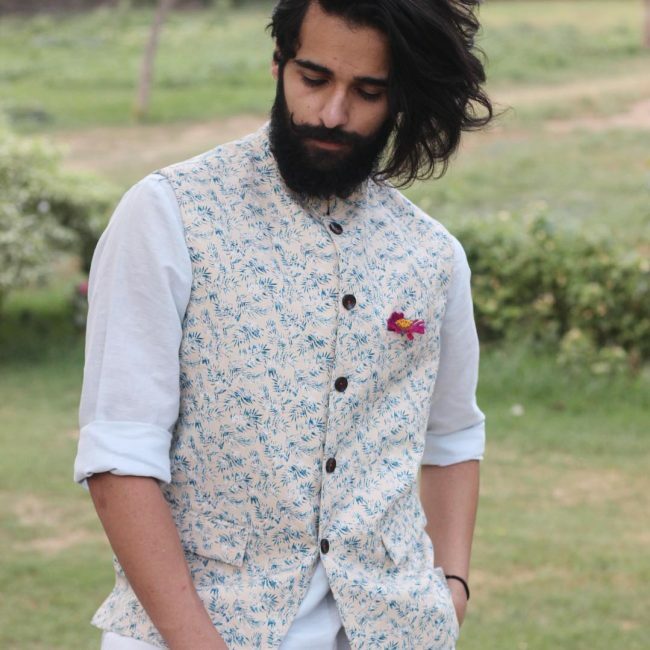 This old school jacket with some cute summer prints will still make a man look trendy. And, this is more so if you pair it with a linen shirt and a colorful pocket square. 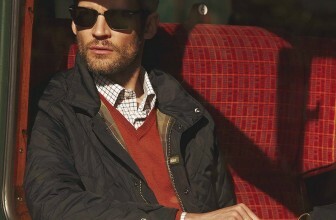 Bright colors are very trendy for men’s attire, and they work for both formal and casual looks. Apart from the bright color this coat also has some beautiful buttons and a stylish pocket square. 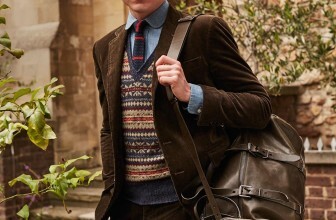 A chic and elegant outfit like this one will make a man the center of attraction everywhere he goes. 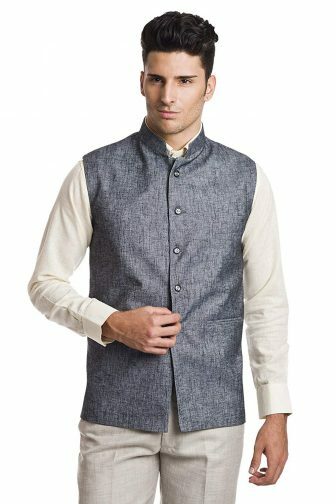 The style consists of an Ethnic Kurta dress and a slim fitting Nehru jacket with a blue pocket square. 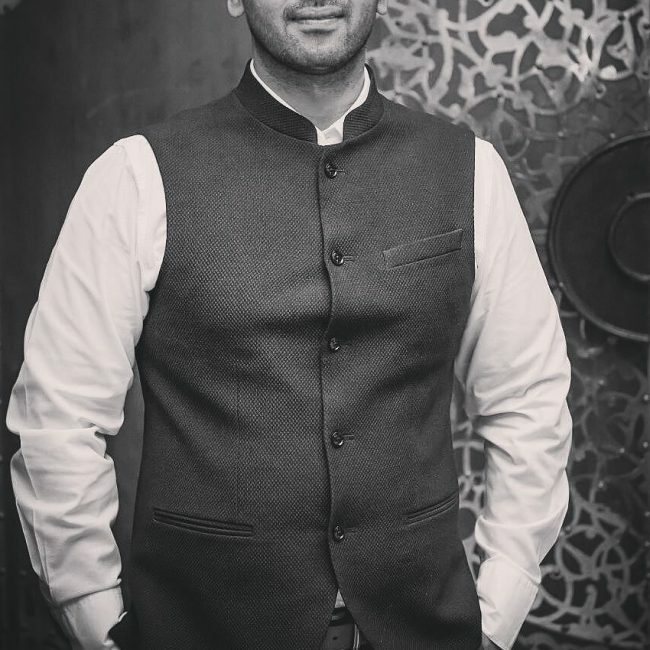 One of the things that make the Nehru style of coats unique is the fact that they can work for any look that you want to pull. This gray wool one is the highlight of this casual look, and it makes the man look outstanding. 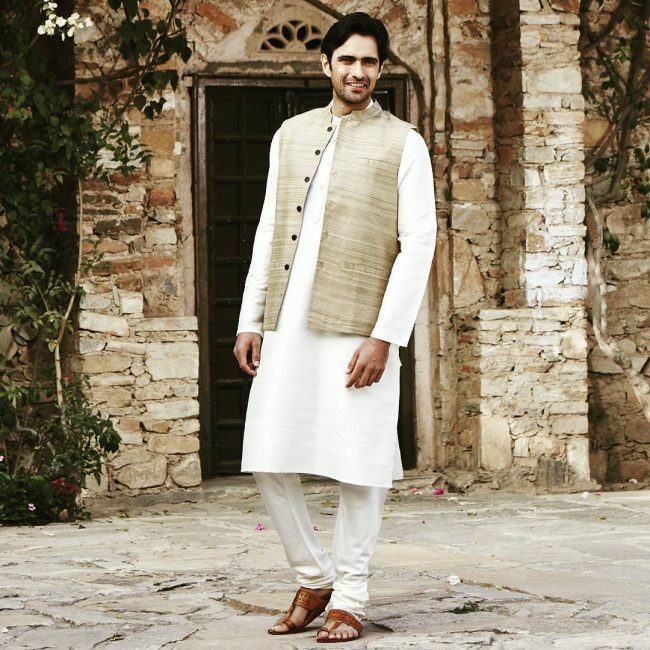 This long Kurta is the perfect attire for anyone that wants to wear a traditional Indian look. 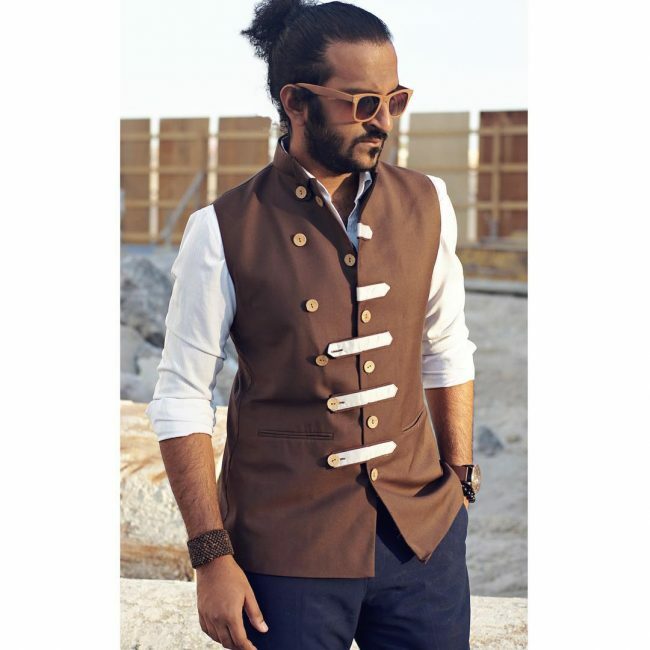 And if you accessorize it with a cute brown waistcoat like this one you will look marvelous. 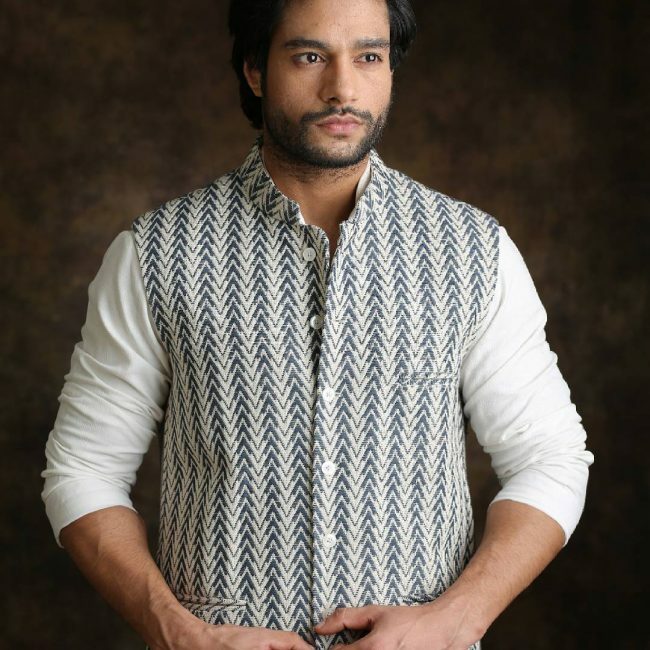 You do not have to be an Indian to wear a classy and traditional attire like this one because it will work for any man with a good fashion sense. 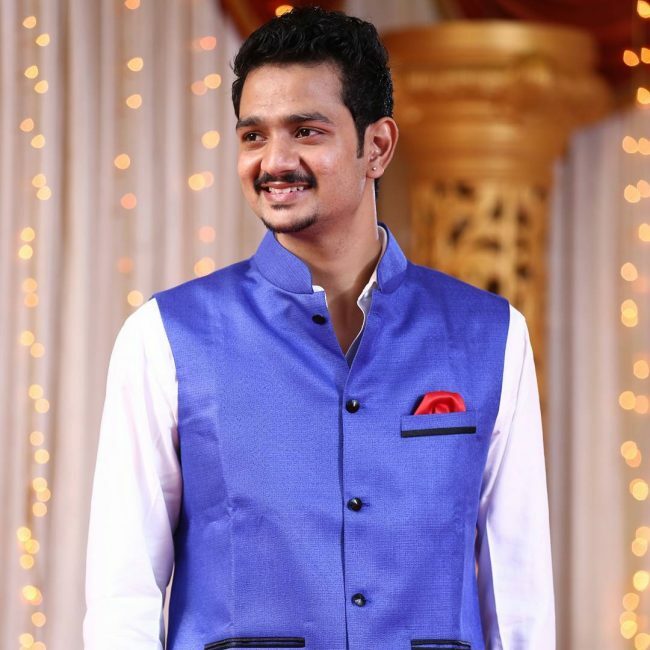 It comprises of a long black Kurta dress and a slim fit blue jacket with a pocket square and glamorous black buttons. 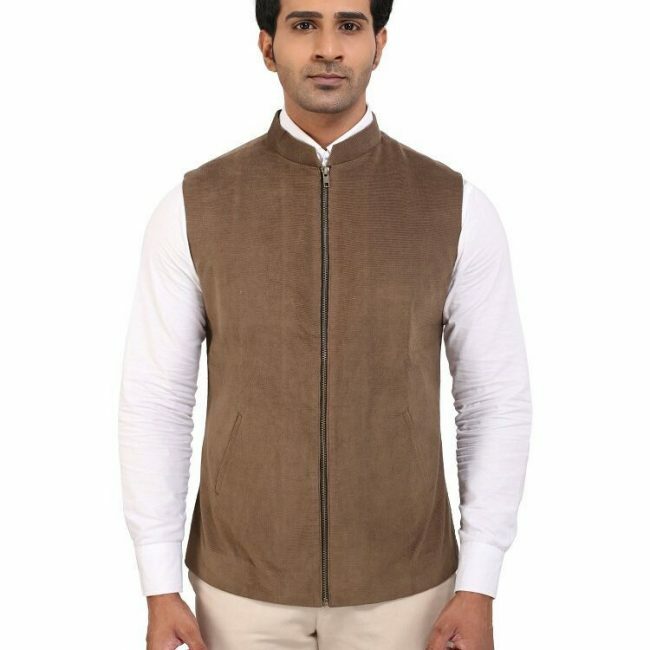 This Nehru jacket is as unique as any coat can get. It has a double breasted design with some unique wood buttons and some white leather loops. The jacket also has an excellent fit, and it pairs with a white shirt and blue trousers. Here is a simple but stylish look that you can achieve effortlessly. 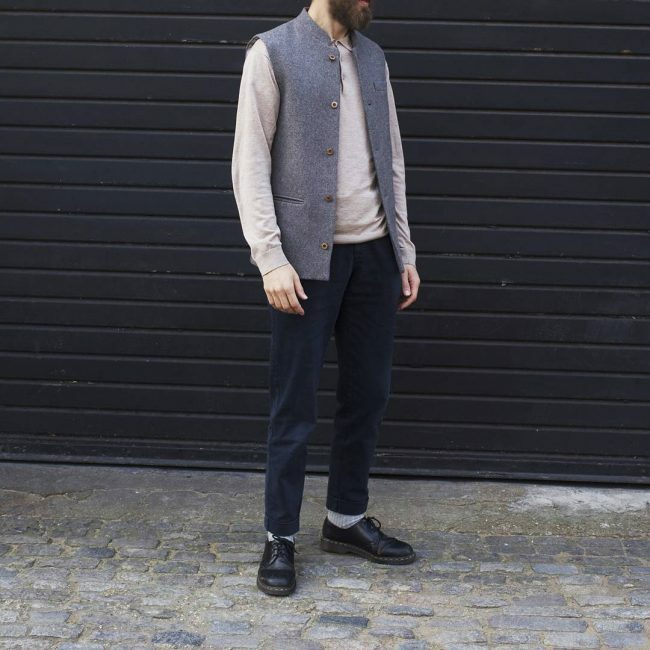 It entails combining a cute light brown waistcoat with a white shirt and denim jeans. 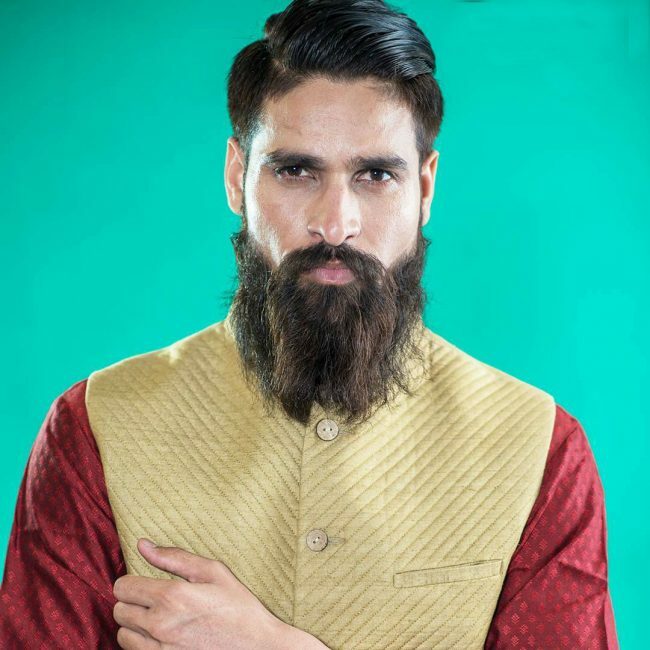 This style of coat is what you would expect to see with the current Indian Prime Minister, Narendra Modi. 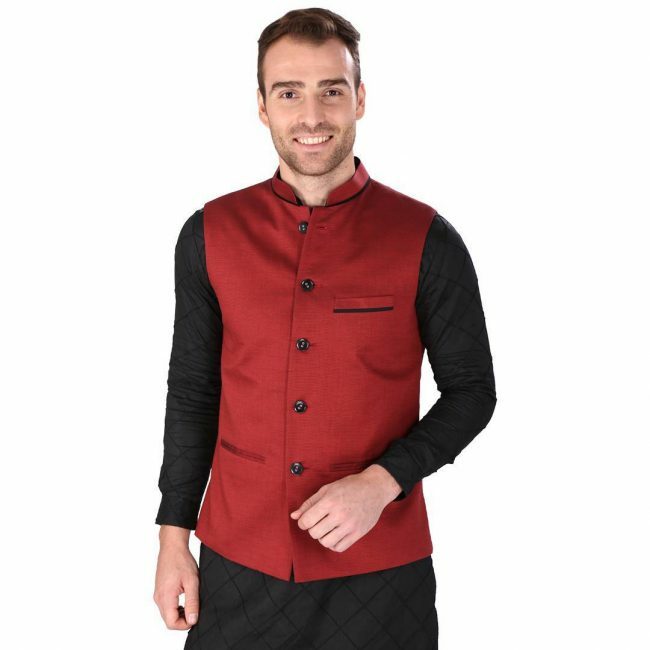 Just like in this design he prefers to combine his stylish waistcoat jackets with the traditional Kurta Pajamas. 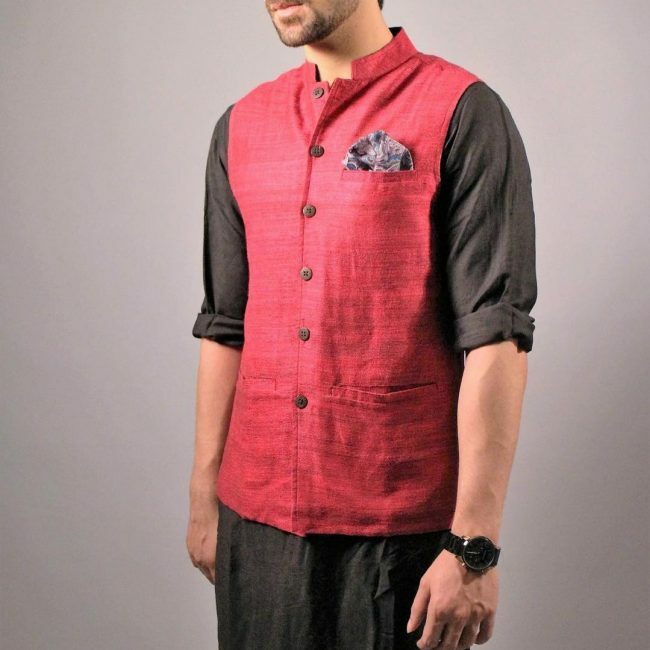 This red one combines well with the long black Kurta. The check design on this coat is simple but attractive, and it has a loose fit that makes it an excellent choice for casual looks. This brown jacket pairs with the blue jeans and a white linen shirt to create a simple outdoor outfit. The design of this jacket is bespoke, and it also has a lovely color that makes it look fantastic. You can pair it with a beige trouser like in this design, but it can also work with many other shades such as black and blue. 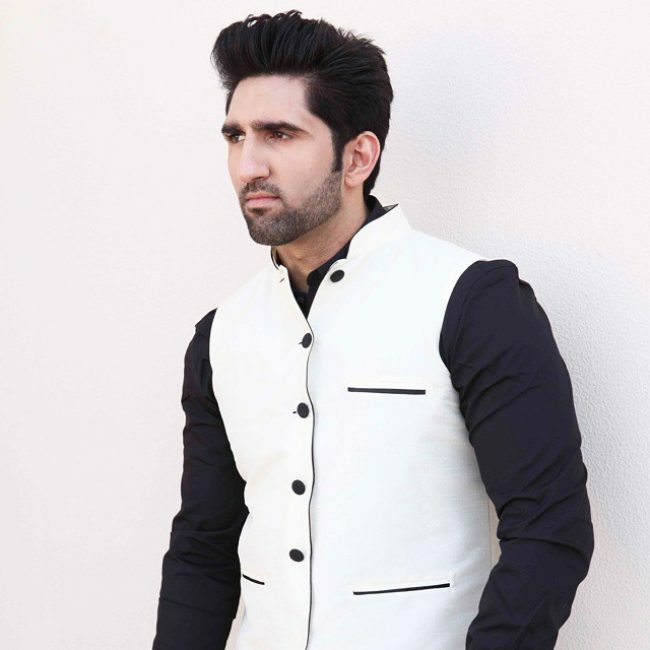 White and black are always a perfect match, and you can never go wrong with such a combination. 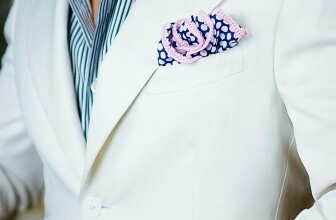 This white coat has some cute black buttons and outline on the pocket square and the two other pockets. A black shirt will look adorable with this slim fit coat. 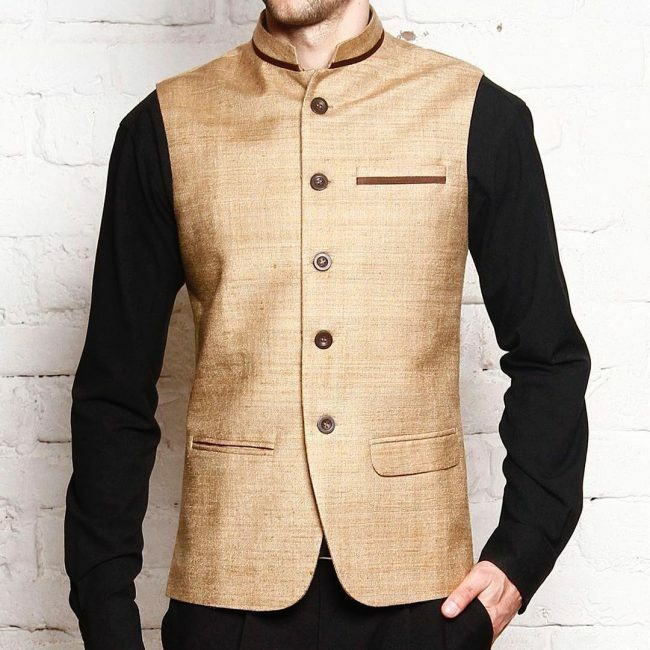 The Nehru jacket is timeless, and it will always be fashionable. This beautiful coat also works well for all ages, and so it is a must have in your wardrobe. Look through the gallery above for inspiration on how you can wear it.